Tangier is a large city in northwestern Morocco. 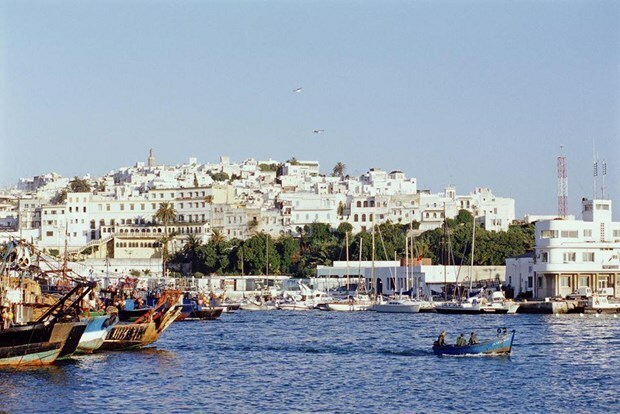 Rabat (VNA) – The central coastal city of Da Nang and Morocco’s Tangier city have agreed to boost friendship and cooperation under a memorandum of understanding (MoU) inked between the two sides on March 28. The signing was made within the framework of Chairwoman of the National Assembly (NA) Nguyen Thi Kim Ngan’s visit to Morocco from March 28. According to the MoU, both cities will set up the friendship and cooperation relations on the basis of equality, mutual trust and benefits, and in line with regulations in each nation as well as in accordance with international treaties which the two countries join. Besides, collaboration and experience exchanges in the fields of port management and development and tourism promotion will be enhanced. Speaking at the signing ceremony, Chairman of the NA’s Committee for External Relations Nguyen Van Giau praised the role of the Vietnamese Ambassador to Morocco and Moroccan Ambassador to Vietnam who have made significant contributions to connecting the two cities. He expressed his hope that the establishment of friendship and cooperation relations will serve as a catalyst to promote experience exchange between Da Nang and Tangier, thus fostering the Vietnam-Morocco collaboration in the future.